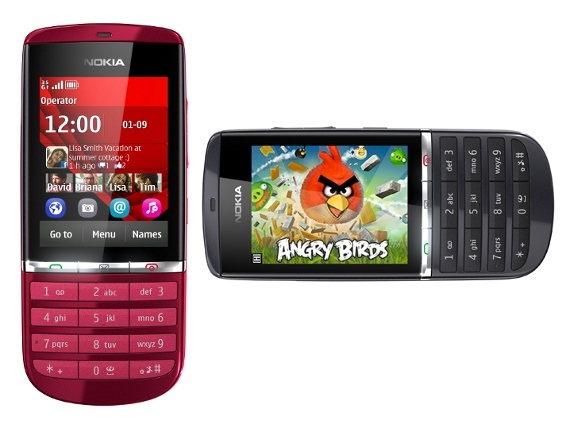 Nokia Asha 300 is finally available in India from online retailer Flipkart. 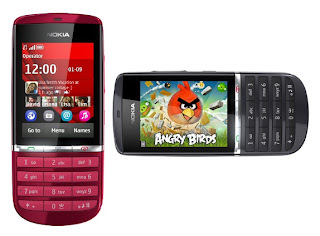 Nokia announced the Series 40 device at the Nokia World 2011 last year and launched in India in December. It is powered by a 1 Ghz processor and has 3G capability. It has 2.4-inch (320 x 240 pixels) resistive touch display. It has 5MP camera with video recording at 25 fps and has 32GB expandable memory. It also comes with Nokia Music Unlimited, DRM free Music service with 3 months free subscription. It is 12.7mm thick and weighs 85g. It has faster access to messaging, email and instant messaging. Other features include 3G, HSPA Quadband, WiFi, Stereo FM radio and MP3 music player. It has upgraded Nokia Browser gives you swipe access to apps, music or games from the Nokia Store. It comes with 1,110 mAh battery that offers up to 7h talk time and 550h standby. The Asha Nokia 300 is available from Flipkart in India for Rs. 6,835.